As you can see, we decided to change the band name from the long Ivan Mihaljevic & Side Effects to just Side Effects! You can read about the reasons for this change in this open letter written by Ivan Mihaljevic. We decided to change, or more precisely shorten the band name to just Side Effects, without my name in it. There are several reasons for this change and although this is news, the idea itself isn’t that new at all. We wanted to do this a while back, but were discouraged from doing that by some friends and record label representatives. 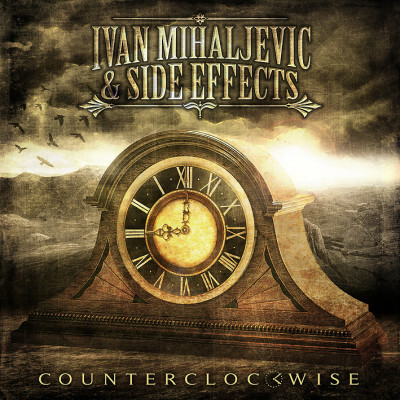 We were just about to release Counterclockwise and they believed that the name change could be a step back since the name Ivan Mihaljevic & Side Effects already earned some exposure. And they were probably right. However, I believe that now the time is a bit more convenient for this change since we didn’t begin recording the next album yet (although we do have more than a couple of pretty cool new songs and ideas), so there’s enough time for people to realize that it’s still the same band. You (yes you, the one who’s reading this now) can help us with this transition by sharing these news. 1.) 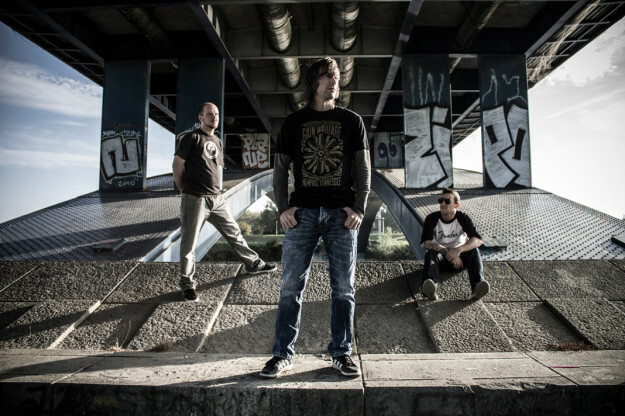 Most people know that this band started out as my solo project, but after a short while we began collaborating on song ideas and started making decisions together as a team. A lot of people aren’t aware of this and still think of this band as my solo project, which it is definitely not anymore. The other members of the band deserve way more credit than they usually get and I believe that this name change is a step forward in that direction. 2.) The name Ivan Mihaljevic & Side Effects is way too long and hard to remember. Especially for people who are not from Croatia who, naturally, find it very difficult to pronounce my name. We’ve had a bunch of situations abroad where my name, and therefore the band name as well, was misspelled. Side Effects is much easier to remember and much harder to misspell. This might seem like a big change on the outside, but under the hood, it’s not a change at all. We’ve been functioning as a band with all the members involved in the creative process and decisions for at least 3 years now. So, we’re still the same band, but with a little simpler name!